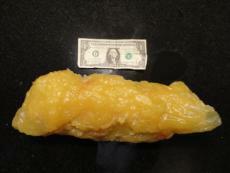 Fat on the wrong part of the body is a death sentence if it is on the right part, it is good. What? Very good facts. Very useful for those who are dieting or trying to cut down fat.